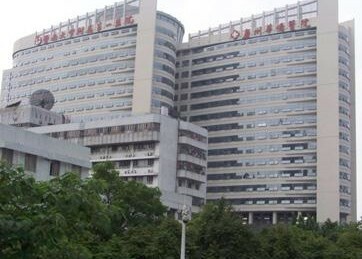 First Affiliated Hospital of Jinan University in Guangzhou, China has partnered with HID Global for the company’s network access control solutions and contactless readers to improve the hospital’s overall security in key access zones. The HID Global IP-enabled solution will provide the hospital multi-layered security with advanced network access control level settings and centralized monitoring. The new access control system is also scalable, enabling additional applications, such as alarm annunciations, biometrics and logical access for the hospital’s future expansion plan. For the installation, Affiliated Hospital of Jinan University deployed HID Global’s VertX V1000 networked access controllers, iCLASS R10 contactless readers and Genuine HID credentials for building access control to manage the large number of patients, visitors and staff. HID Global’s solution delivers centralized management capabilities and enhanced security, addressing needs for maximum security at key entry zones. HID Global’s solution also enables the administrator to perform system monitoring and access control operations across a complex range of entry points, access rules and cardholder information.